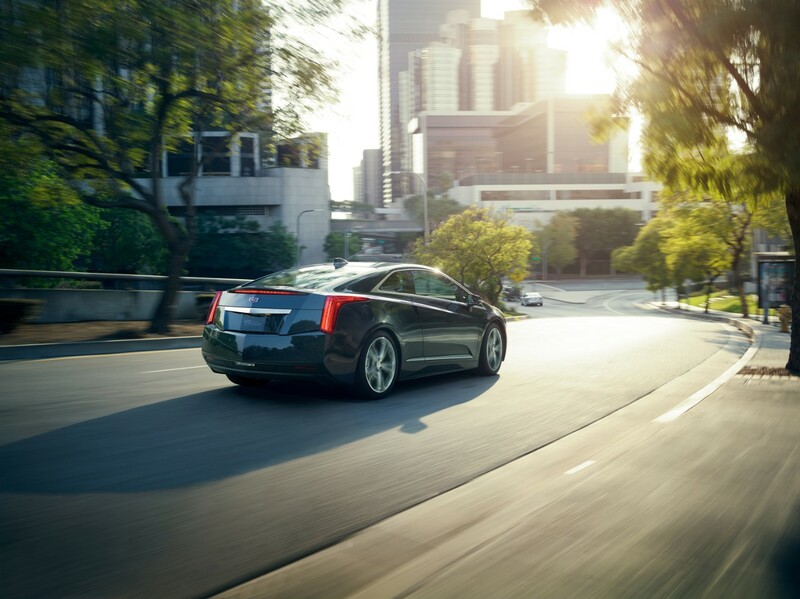 It’s no secret that the Cadillac ELR is a slow seller; during the first four months of 2015, the $70,000 extended-range electric coupe was responsible for a measly 415 deliveries. But that in no way makes it a bad vehicle. 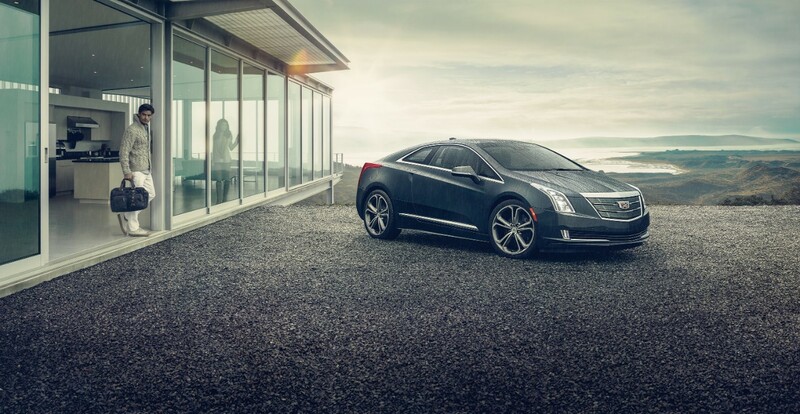 In fact, the ELR is a great car that’s quite advanced, looks great, and is very to drive. 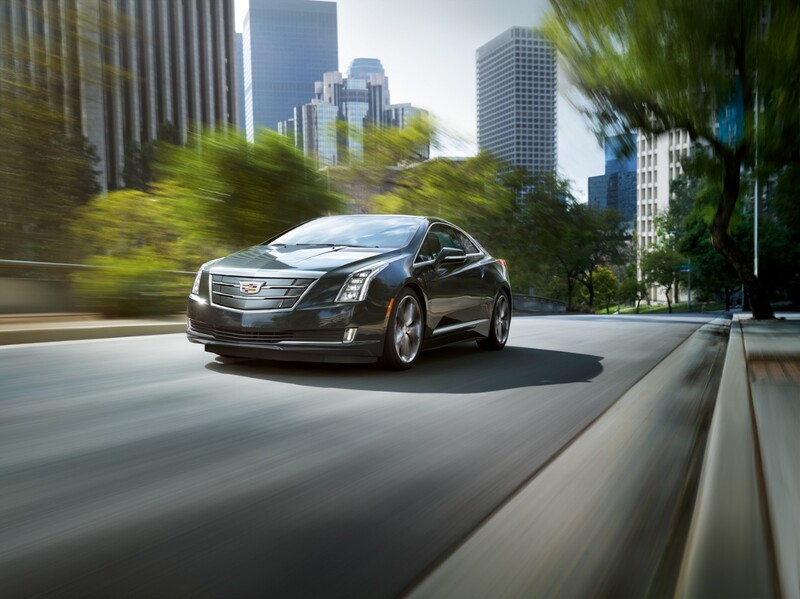 And for the 2016 model year, the ELR is getting many noteworthy updates and changes, many of which you may have already heard about. Even so, we’ll present them in full detail and on an RPO basis this time around. 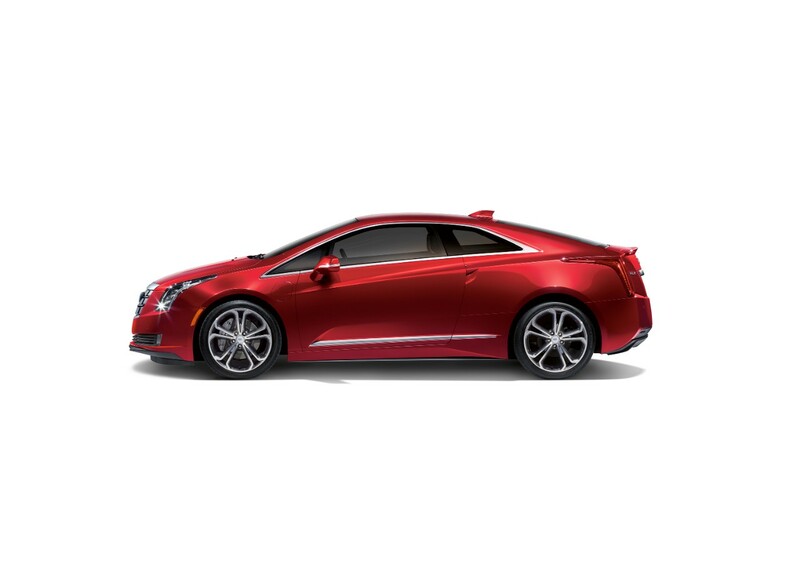 To start, the 2016 Cadillac ELR does away with Black Raven and Crystal Red Tintcoat colors while adding Stellack Black Metallic, Red Passion Tintcoat, and Crystal White Tricoat, with the latter two being extra-cost hues. 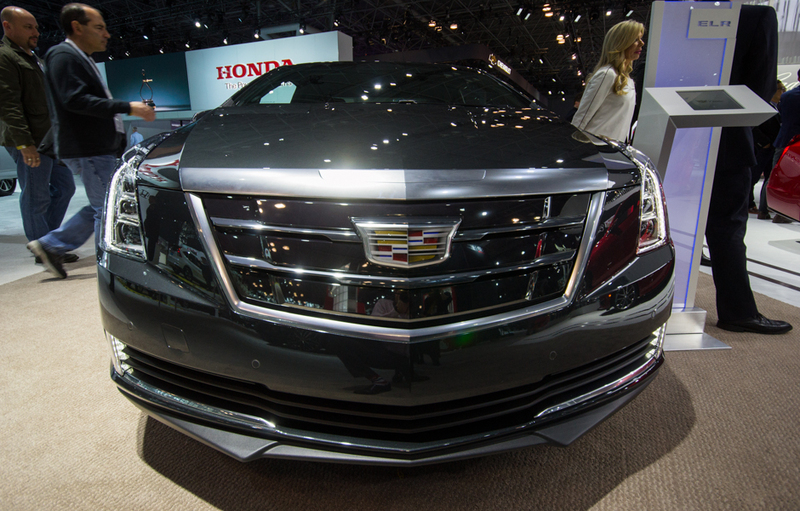 Rounding out the changes to the exterior is a new front grille design, new Cadillac crest badging (sans the wreath), and new 20-inch graphite painted wheels (available as an LPO). 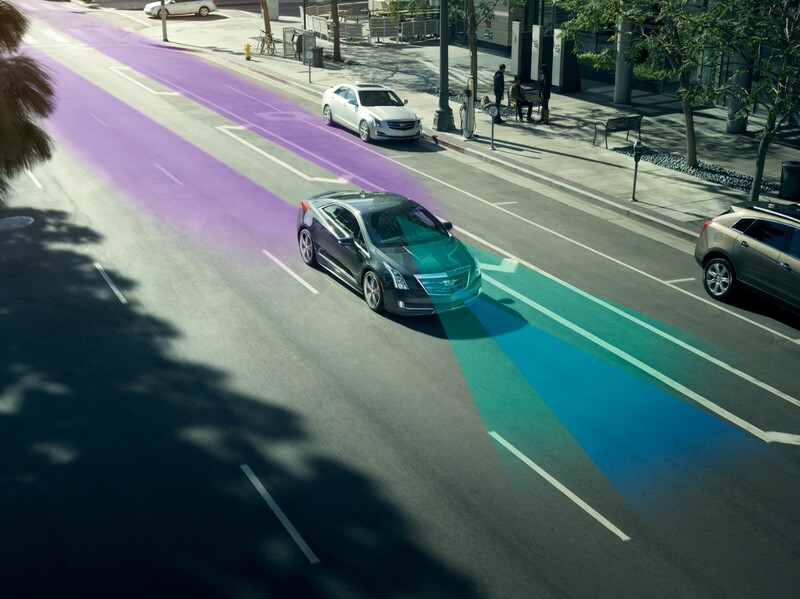 Inside, the 2016 Cadillac ELR gets all gains all kinds of technology: SMS texting that works over Bluetooth, OnStar 4G LTE, wireless (inductive) charging, lane change alert, CUE updates galore that deliver a better and faster system, plus the removal of the SD card slot. 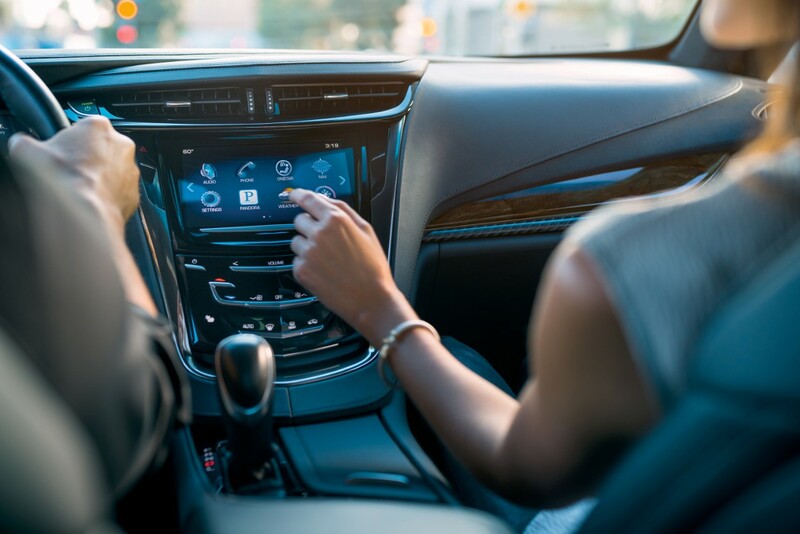 In addition, there’s a new LPO-level black suede steering wheel, a lock control for the steering column, a vehicle inclination sensor, and a self-powers horn for the alarm system. 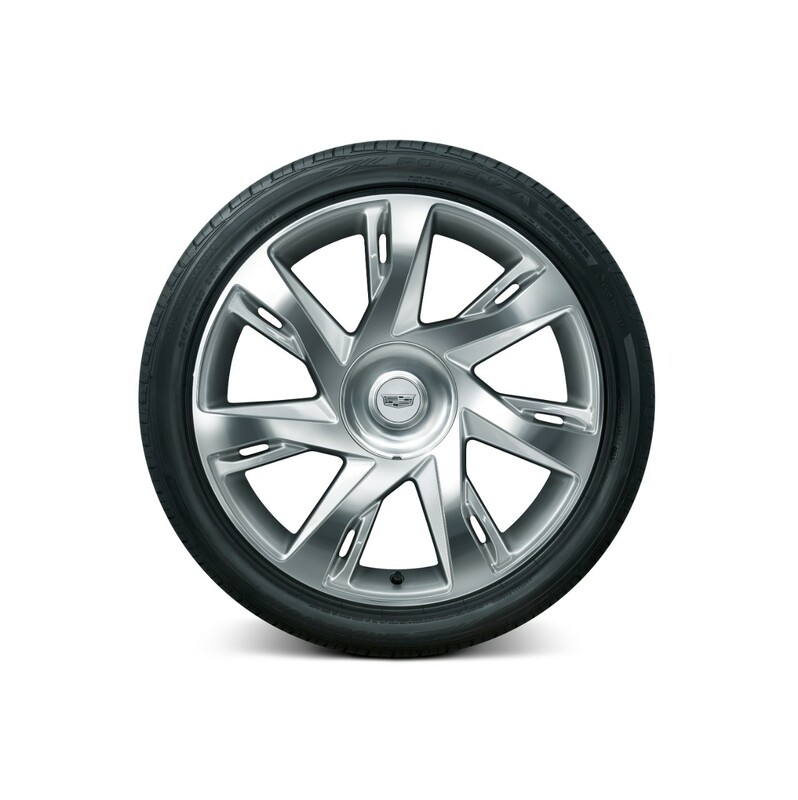 There’s also a new Performance Package that includes sort leather steering wheel, 20-inch performance summer-only tires wrapping 20-inch sport alloy wheels, performance 4-wheel antilock brakes, and a sport-tuned suspension system. 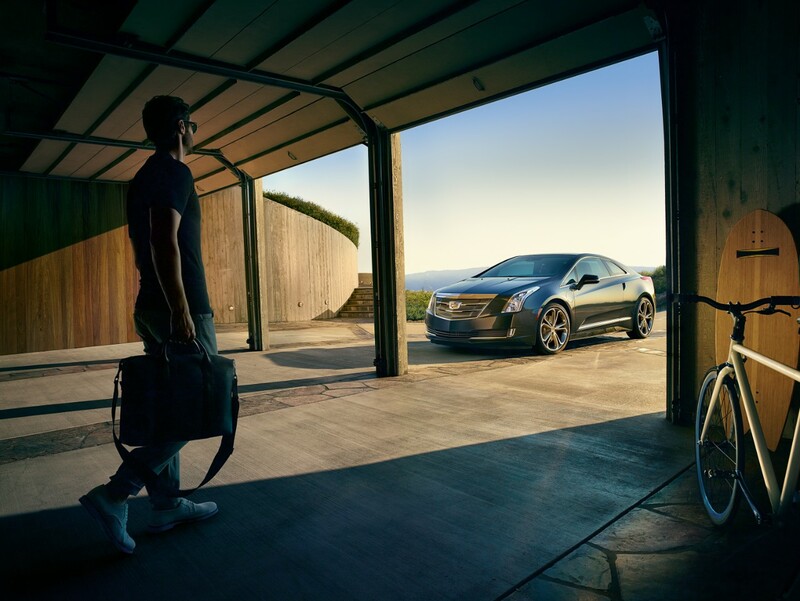 But the biggest changes to the 2016 Cadillac ELR can’t be seen nor touched; rather, they can only be felt by driving the vehicle. 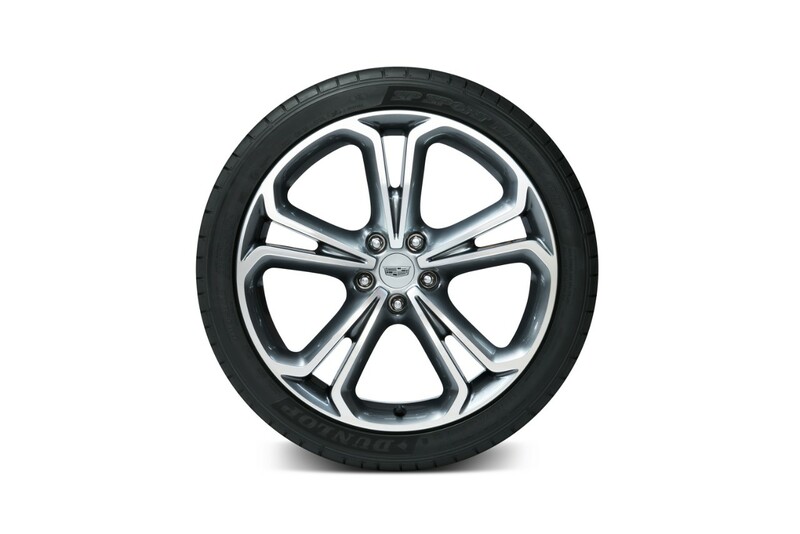 These changes include a higher-output electric drive motor along with enhanced chassis, steering, and brake tuning. Oh, and there’s also a price drop to the tune of $9,000 or so. 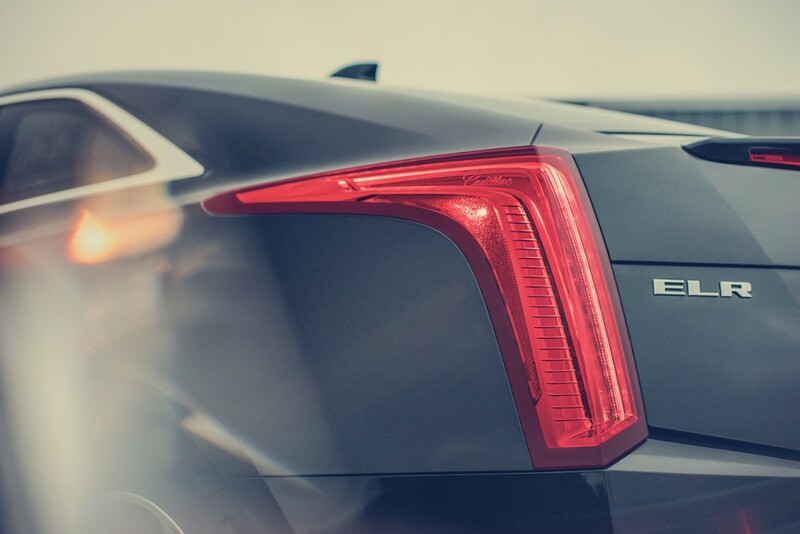 Elon Musk must be really concerned about the ELR now. Only a couple hundred 2016 ELRs were ever made AFAIK. Would be epic to get one! In red with the brown seats. I guess the deletion of the SD card slot is OK, since it obviously has a USB port for a large capacity (128GB+) USB stick? Too bad it can’t play movies.